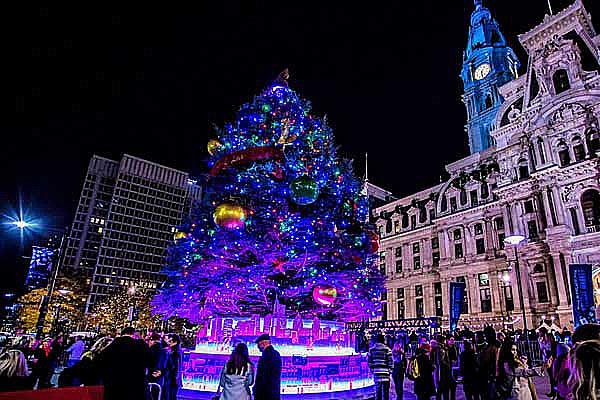 The 38-foot-tall Philly Holiday Tree at Dilworth Park was grown at Covels Tree Farm and features more than three dozen custom-made ornaments, thousands of lights and a multimedia base accented by iconic symbols, including Rocky, the Liberty Bell, Independence Hall, the skyline and more. 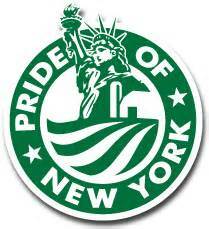 We have been in the tree business since 1968 and are proud of the quality trees we sell. 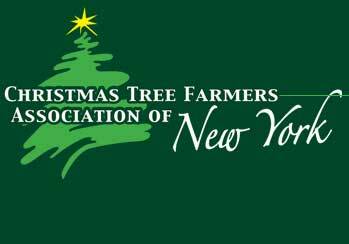 Many of our Christmas tree customers return year after year and have added a trip to us to their Christmas traditions, some traveling from out of state to get their Christmas tree. Our Landscape trees are grown and sheared each year to produce a full tree that is pleasing to the eye. 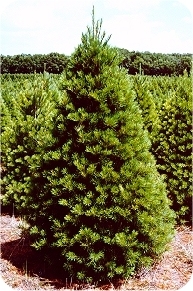 We offer a variety of conifer species in sizes ranging from 3' up to 8' and have larger trees up to 14' that can be purchased with Custom digging fees added. Each year we produce hundreds of Custom wreaths and decorative greenery pieces to compliment our Christmas trees and add a special touch to your Holiday decorations. 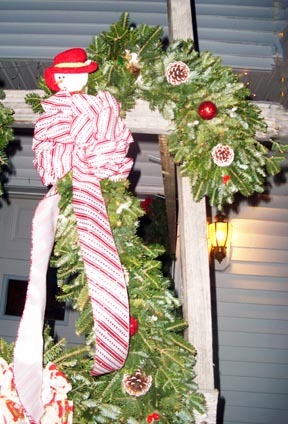 Wreaths can be ordered in many different shapes including round, star, square, heart, candy cane and cross. Picture above showes a Custom candy cane.